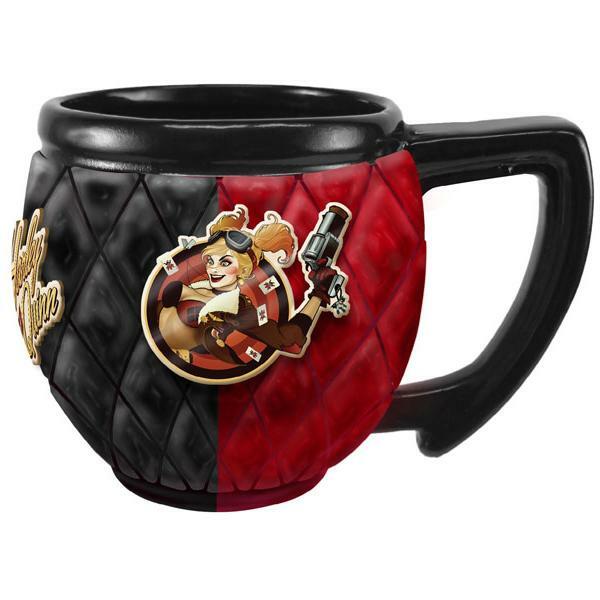 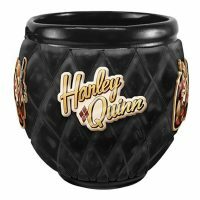 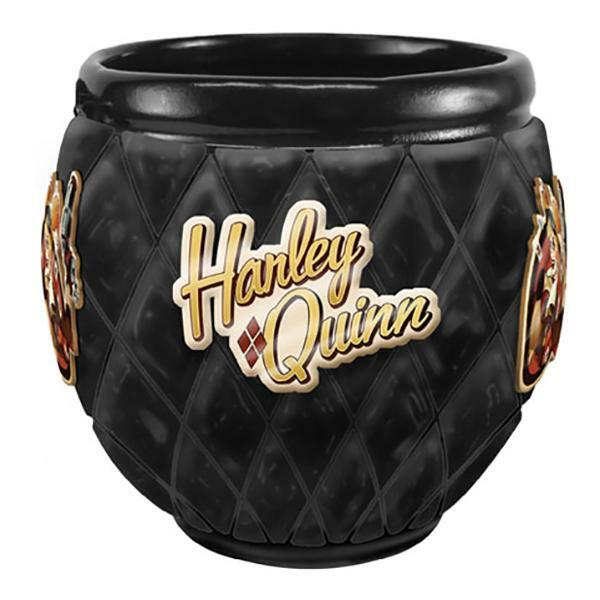 Get an explosive start to your day with the Bat-tastic DC Bombshells Harley Quinn Mug. 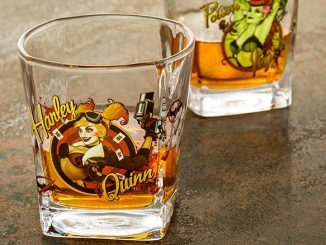 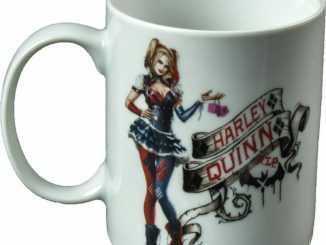 Add a little crazy color to your caffeine intake with this eye-catching mug that features Gotham City’s favorite wild child in the popular DC Bombshells style. 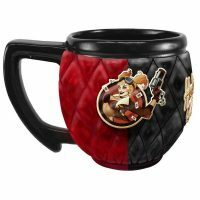 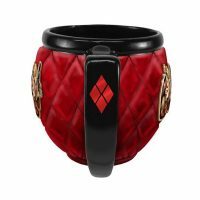 The red and black, textured mug has a picture of Harley Quinn on both sides, with her name and distinctive diamond logo on the sides opposite of Harley’s smiling face so there’s always something cool to look at, regardless of which part of the mug you’re seeing. 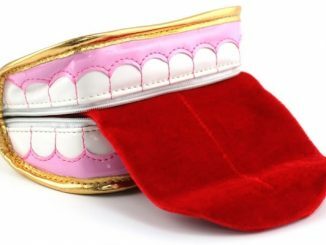 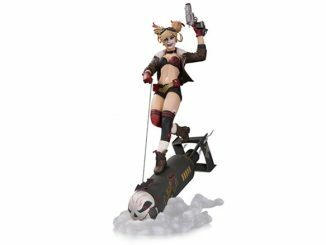 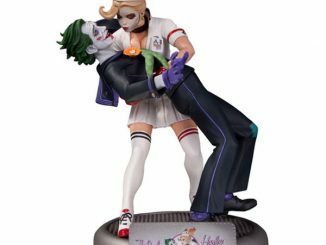 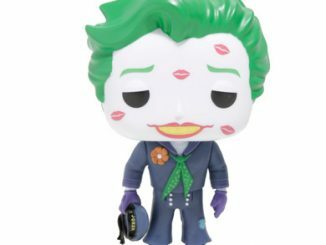 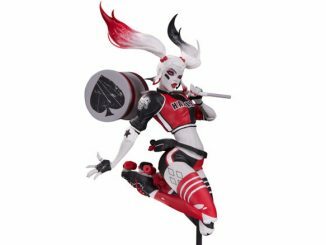 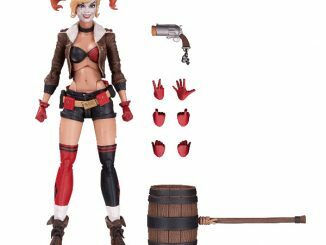 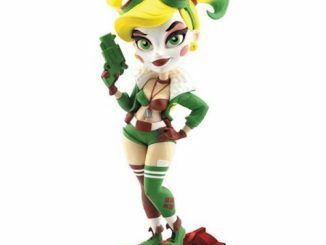 The DC Bombshells Harley Quinn Mug will be available June 30, 2015, but it can be pre-ordered now for $19.35 at Forbidden Planet.